The Sean Flynn Landscape crew will plant a garden or care for your existing one no matter the size. Our gardening crew is capable of properly caring for your space and bringing it to its best. 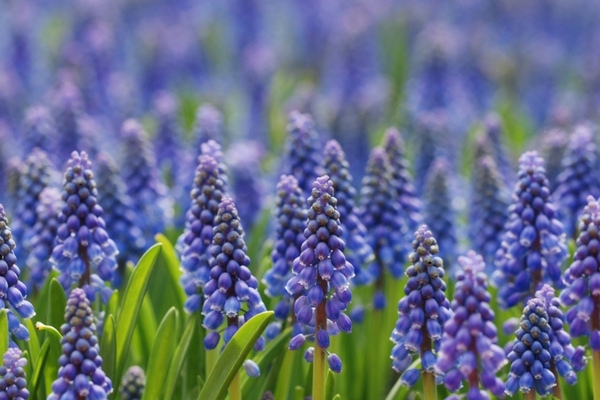 We have the knowledge and expertise to help your garden bloom and thrive. We understand the needs of your plants and take care of them accordingly. If you are interested in our pruning services or adding new plants we are happy to make suggestions. 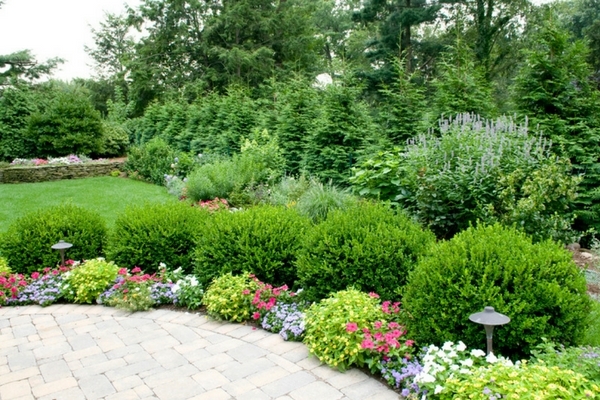 After you have invested into your landscape you’ll need to care for it. 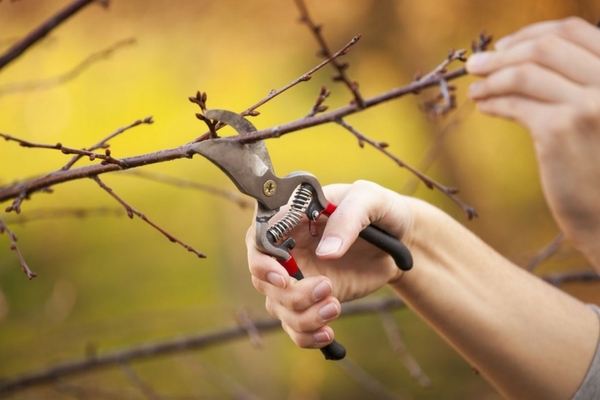 Knowing how to prune properly and when to do so takes experience, let us put our knowledge to work for you. We know flowers, we grow them right here on our farm. 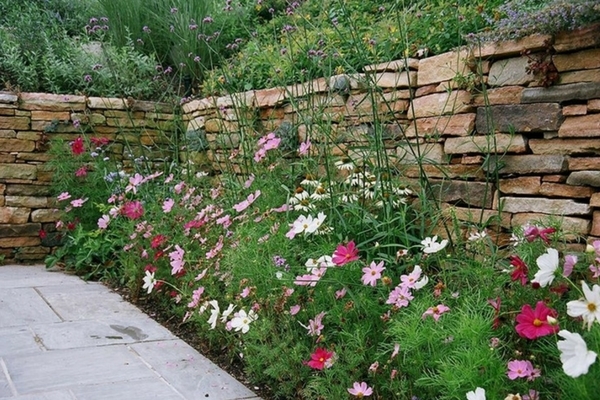 If its seasonal color in the form of annuals we’ve got it and we install it. If its long term perennial color that last through many seasons we have and install that as well. Keep your plants healthy and thriving throughout the year, in addition to monitoring plants for indications of disease or insects. Insect and disease control program specific for your landscape. Defend your trees and shrubs from the invasive pests using horticultural oils. Consistently applying nutrient building fertilizers that provide for your plants before there is a need.